Sambo is one of the best martial arts for MMA. 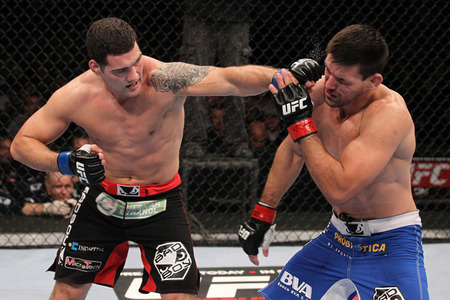 It has throws, takedowns, submissions, and just about everything you need to be a well rounded fighter. Fedor Emelianenko, arguably the greatest fighter of all time, is a Sambo stylist and the art has served him very well in his career. 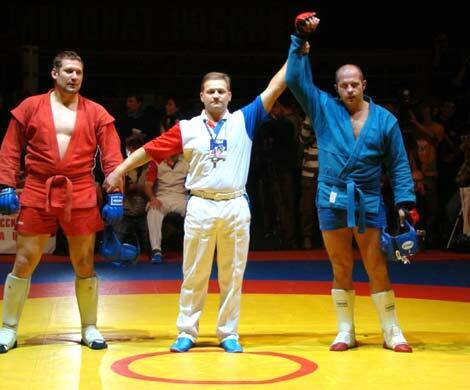 Check out this video history of the art of Sambo, featuring Fedor himself. This is good stuff! 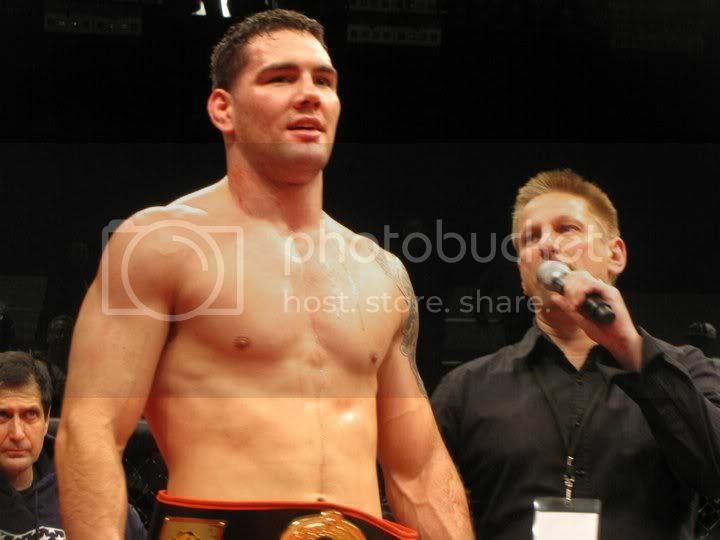 Tom DeBlass was already the Ring of Combat Light Heavyweight champ, and last Friday night he added the ROC HW crown to his resume, with a quick and stunning heel hook victory over tough Randy Smith. It took just 41 seconds for Tom to land his submission and win the crown, and cement the idea that he belongs in the UFC. Kristen Brown was able to get Tom away from his swarming, adoring fans long enough to sit down for this excellent post fight video interview. Enjoy! Iron Mike Tyson, one of the most exciting boxing heavyweights of all time says that MMA is on the rise while boxing is in the doldrums. He also talks about Fedor, who he admires greatly. Check out this video interview. Tom DeBlass just keeps getting better. Every time out he looks more and more like a guy who is destined for MMA stardom. DeBlass is a well rounded fighter who is equally as dangerous standing and on the ground, and it's a great pleasure calling his fights at Lou Neglia's Ring of Combat, where he holds the light heavyweight title. Tom is fighting again in February at the ROC, and if you haven't seen him in action yet, now is the time. Or else you might have to wait for a UFC, Strikeforce or Bellator event, because I expect Tom will get the call sooner than later. Here's an excellent highlight reel of DeBlass doing what he does best.